The Justice & Police Museum is an intriguing attraction tucked away within Circular Quay, just one kilometre from the Sydney CBD. In 1856, the then-Water Police Court opened its doors to address the region’s legal matters. This was soon followed by the opening of the Water Police Station just two years later. The intricate structure of this complex was made using sandstone, and its elegance at the time belied the fact that it was one of the busiest police divisions across New South Wales. Take a guided tour through the museum to learn more about its past. Look out for the holding cells that date as far back as 1890, and for a moment, try to feel what it was like to be on the wrong side of the law. Head to the courtroom and play the judge, or visit the forensic photography display to take a closer look at Sydney’s criminal past. 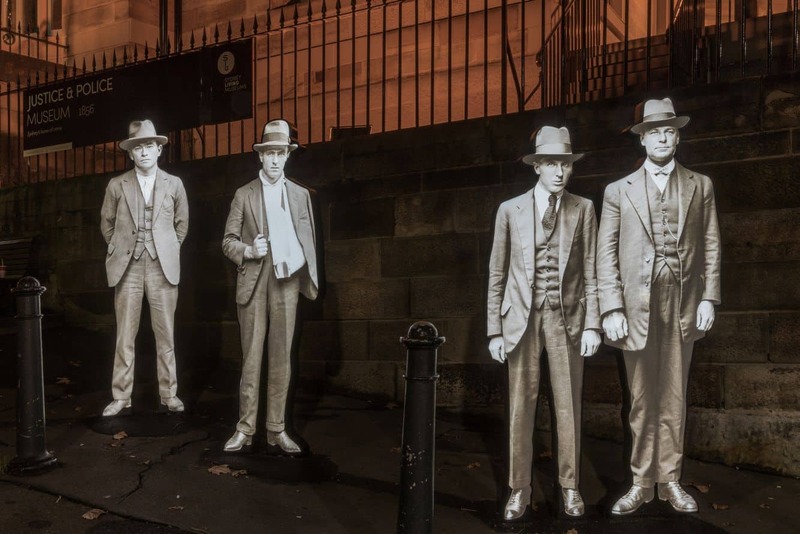 One of the most popular parts of the tour at Justice & Police Museum is the City of Shadows; an exhibition that explores crime waves that rocked the city in years gone by. This tour is incomplete without meeting some of Sydney’s most infamous characters in the criminal underworld. Tours are offered for free with museum entry where you will be taken in a group of no more than 20 by an experienced guide. Tours cannot be booked and are walk-up only; offered at the police station at 10.30am, Courtroom experience at 11.30am and Murder in the Museum tour at 3pm. The Justice & Police Museum is as fascinating as it is exciting. Make your way to Albert Street at the corner of Phillip Street to get to the museum. Street parking is minimal, so the nearest public car parks are at the Sir Stamford Hotel in Albert Street, the Intercontinental Hotel in Phillip Street or the Sydney Opera House. Visitors are advised to check parking rates.